My name is Betty Aguilar. 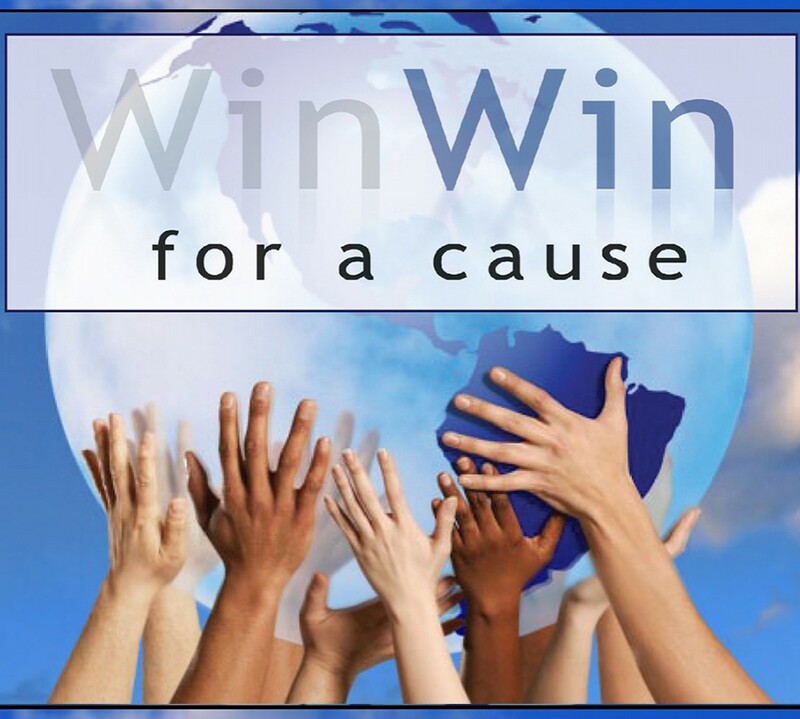 I am a REALTOR in Central Virginia and I have created Win Win For A Cause so that I can communicate my “forever endeavor” to give back to the community and possibly encourage others to do the same. My livelihood is real estate and I am vowing here and now to give a portion of my commission of closed real estate transactions to a charity or non-profit that the client chooses within 30 days of the home closing. I am not wealthy, but I have what I need in life. Others do not. Giving to those in need makes me happy. I feel that I can make our world a better place. I want my clients to experience that feeling as well. In this website, I will keep you informed of my progress and also give you interesting information about how other organizations are giving back as I am. I am passionate about my work. I will do whatever is necessary to make my clients’ real estate transactions go smoothly so they are completely satisfied with the result – whether they’ve purchasing a home or selling one. I want to be MORE than your REALTOR… I want you to WIN WIN for a cause. Get the real estate service that YOU need and give to a cause that NEEDS YOU. Win Win. Contact me today 434-996-9699 or aguilar.betty@gmail.com. this is incredible, Betty. honored to know you and do whatever we can to support!